 ASH Wales is a member of the Smokefree Action Coalition (SFAC). The SFAC is a large group of organisations from across the UK who are committed to promoting public health. They came together to lobby for smokefree workplaces and are now committed to reducing the harm caused by tobacco more generally. Following a campaign by the SFAC, Westminster published its Tobacco Control Plan in March 2011 which set out a comprehensive strategy containing ambitions to reduce smoking prevalence to 18.5% or less by 2015. This plan was renewed in 2018. To continue to reduce the harm from tobacco by ensuring that an effective, fully funded comprehensive tobacco control strategy remains a central element of government health policy.